Lynne Dawkins was the next speaker of the session and compared the addictiveness of tobacco cigarettes to electronic cigarettes. She began her talk by reviewing the definition and signs of addiction. She then presented an early study assessing blood nicotine delivery of tobacco cigarettes compared to 2 types of e-cigarettes…. (4) Money, money, money – Carl V. Phillips. Wendy Preston Nurse Consultant George Eliot Hospital NHS Trust will share her findings regarding electronic nicotine delivery devices and implications for smoking cessation practice. New figures from Public Health England (PHE) and NHS England shine fresh light on the high smoking rates among people living with mental health problems…. 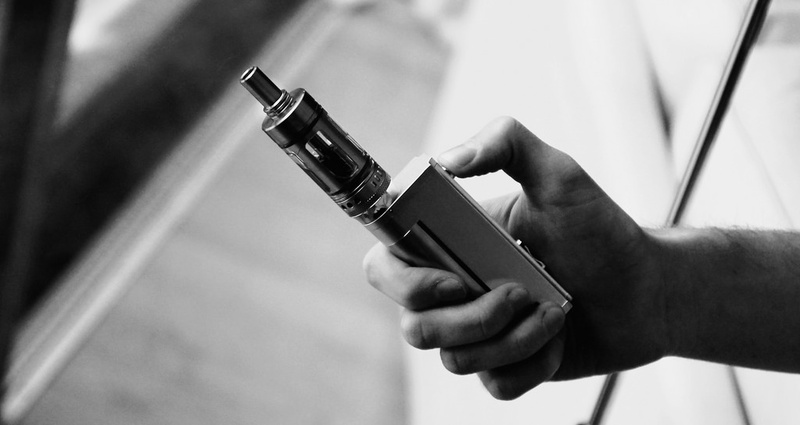 U.S. consumers seeking e-cigarettes online often bypass search engines and head straight to brands that they are already familiar with, according to new ECigIntelligence research. For vendors selling a single brand of cigalikes, nearly 50% of total Website traffic comes from direct visits, demonstrating the impact of brand strength….